Got a sneaker obsession? Us too, so we’re taking proactive, positive steps to decluttering our closet. 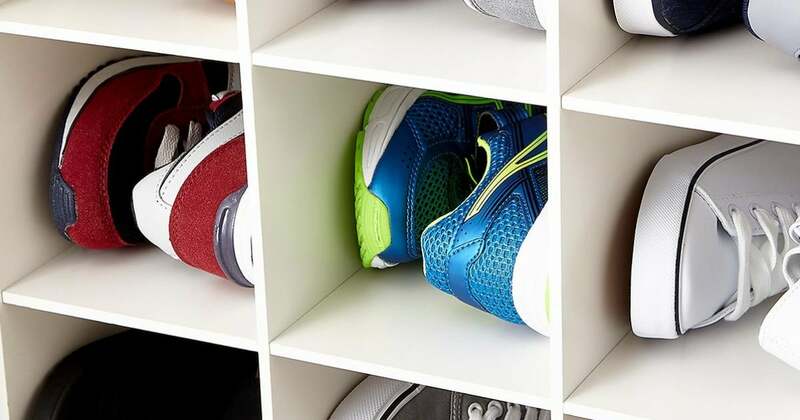 Gone are the days where you’re running around looking for a match, and you’ll find that when your shoes are organized, it actually opens up a lot more storage space. Which means you can shop for more sneakers.